Carolyn Ann Lehr, 77, passed away October 27, 20108. Born in Buffalo, NY April 7, 1941, Dr Lehr was preceded in death by her parents, Chester and Eleanor Schaefer Lehr and her brother, Melvin Richard Lehr. Dr Lehr began her teaching career at Sweet Home High School, Amherst, NY, followed by teaching and coaching for 10 years at SUNY College at Buffalo. 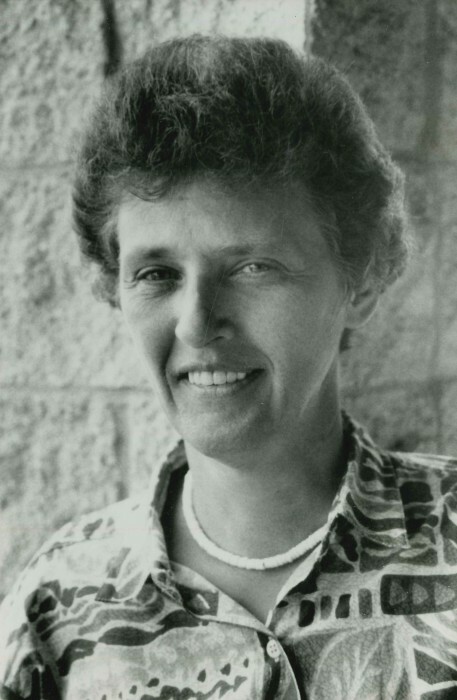 In 1978, Dr Lehr continued her teaching career at the University of Georgia in the Department of Physical Education and Sports Studies (now known as the Department of Kinesiology) until she retired in 2000. Dr Lehr is survived by her niece Deborah Lehr Trivedi (Dhrupad), grandnephew Nishaad Trivedi, grandniece Aria, her cousin Ron Meyers(Hester) and her beloved Chihuahua, Jenni. A memorial service is planned for 2PM Saturday, November 10 at the Lord and Stephens Funeral Home, 4335 Lexington Rd, Athens.